What do you get when you put one the hottest young DJs in the world and one of the smoothest men in music in a studio together? An epic new dance track of course! 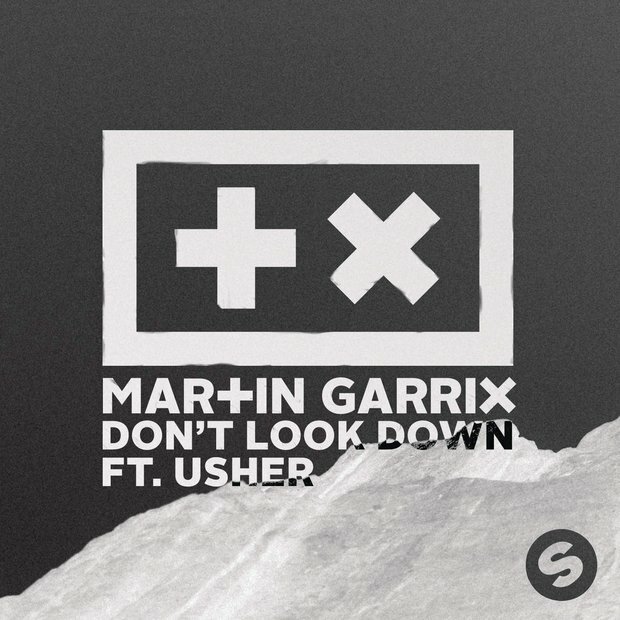 Usher and Martin Garrix have teamed up to bring us a tune that you won't be able to get out of your head after the first time you listen to it. 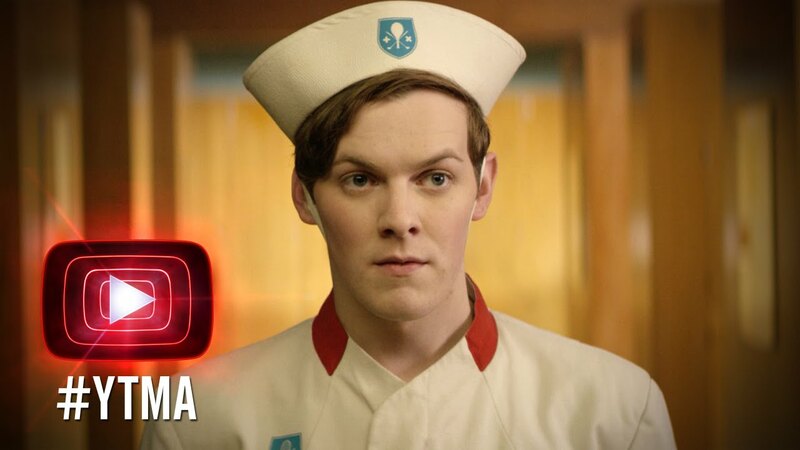 The video was a part of the YouTube Music Awards 2015 along with Ed Sheeran and Rudimental's 'Bloodstream'.